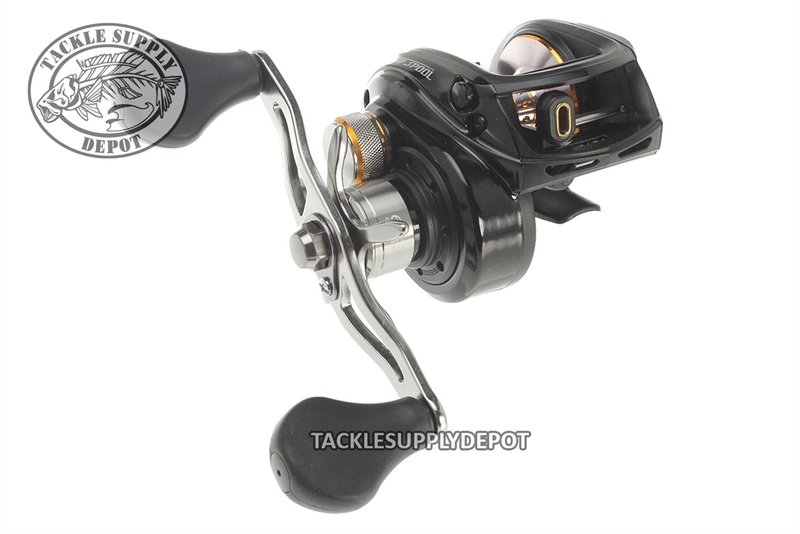 The Lew's Speed Spool model BB1 introduced anglers to several baitcast reel firsts, including the low-profile design, narrow spool, fully disengaging levelwind, and no-knob palming side cover. It became famous for its rugged durability, casting distance and comfort. The ingenuity and craftsmanship of the Lew's BB1 reels developed a loyal following of anglers that still carries on to this day. Since the rebirth of the Lew's brand, these anglers have been asking for the revival of the BB1 reels. Here's the answer - the new BB1 and BB1Z baitcast series reels made even better than before with the use of modern technology and materials. 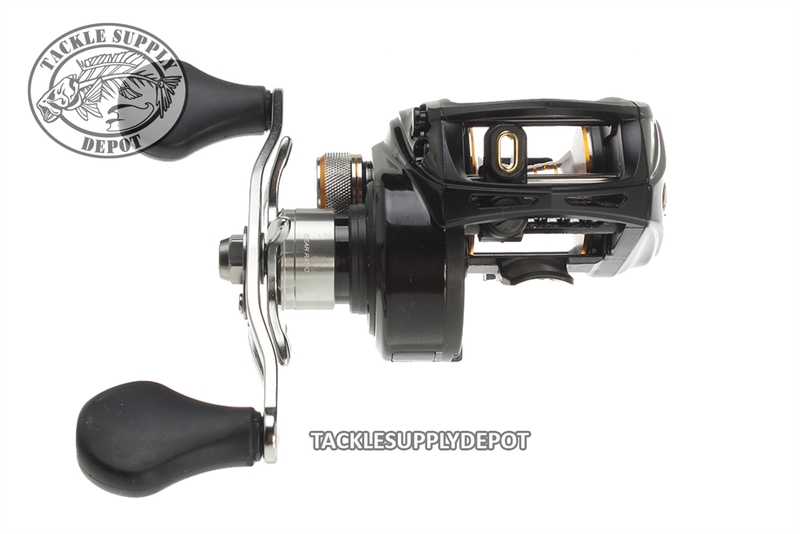 A solid one-piece aluminum frame houses a machined forged, double anodized aluminum, U-shaped large capacity spool perfect for bombing crankbaits or swimbaits. 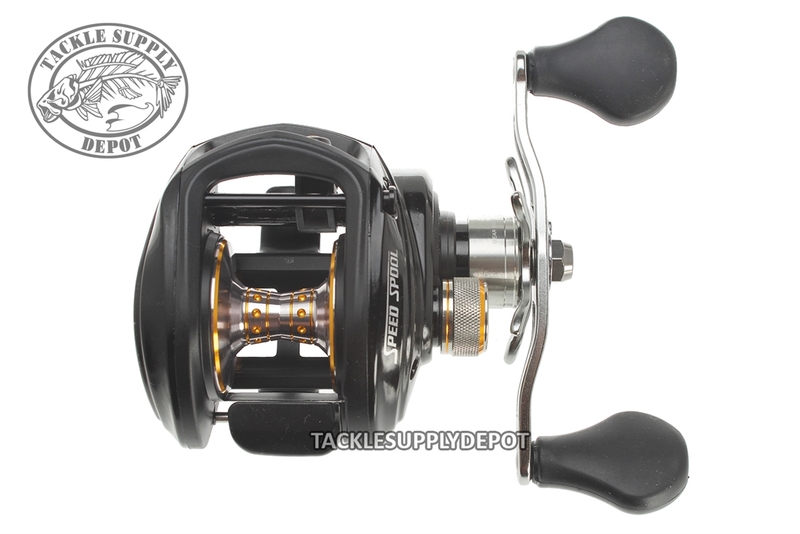 A premium 10-bearings system with double-shielded ball bearings and multi-stop anti-reverse (BB1 and BB1L models) or a Zero-Reverse anti-reverse (BB1HZ, BB1SHZ, BB1NZL and BB1SHZL models) offers a super smooth and reliable function that is second to none.